Home / APPLICATIONS / How to Safely Recover Grain Dust? Our team of professionals are eager to help you, and as we are manufacturers, we are able to build a explosion proof vacuum cleaner specially to meet your needs. 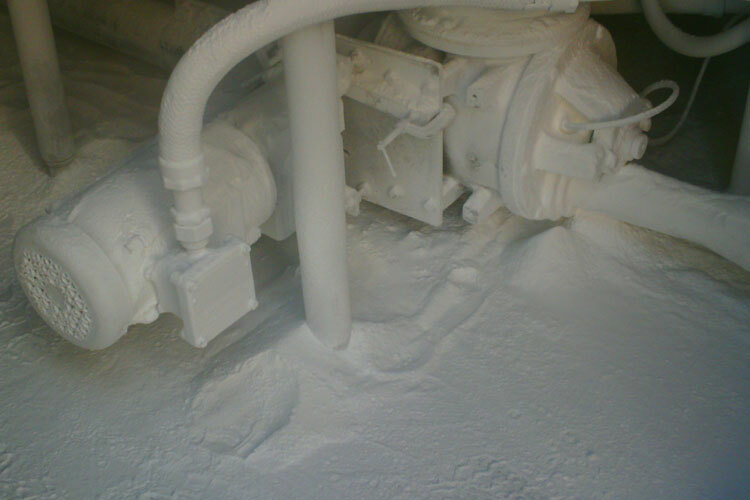 Are You Downplaying Dust Explosion Risks in Your Pharmaceutical Plant? How to Safely Recover Grain Dust? Grain dust often contains a variety of material that can damage a person's lungs. Grain dust is a complex mixture of organic material, consisting of husk particles, cellulose, and starch granules. 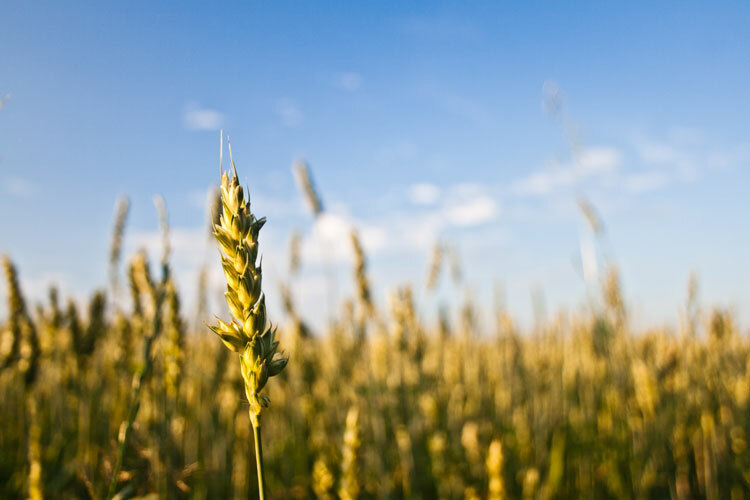 The dust also may include pollens, grain smuts and rusts, bacteria and fungi from spoiled grain, aflatoxin, insect and mite parts, rat hairs, and silica. Grain that has been treated with pesticides may contain dangerous levels of chemicals. Illnesses from inhalation of grain dust can range from mild irritation in the lungs to permanent lung damage or, in some situations, death. When most people think of controlling dust in the workplace, they think of taking steps to avoid inhaling dusts to prevent health problems. However, the accumulation of combustible dusts in the workplace can lead to far greater consequences. 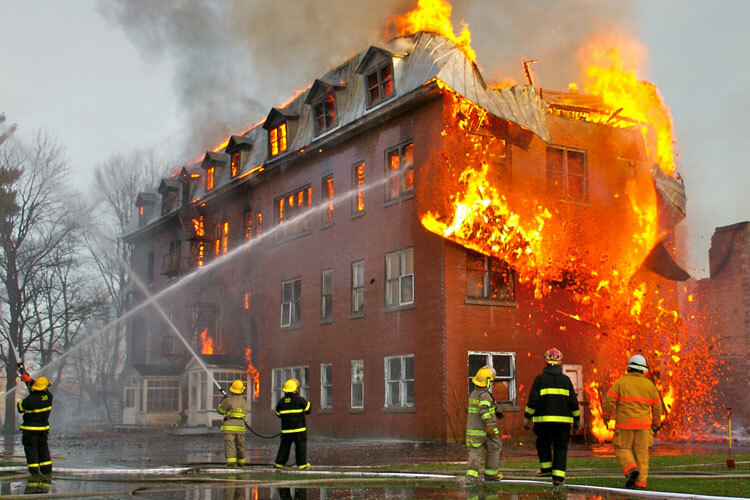 As seen in recent years, neglect of housekeeping and improper handling of combustible dusts can lead to property damage, injuries and loss of life. Grain handling facilities are facilities that may receive, handle, store, process and ship bulk raw agricultural commodities such as (but not limited to) corn, wheat, oats, barley, sunflower seeds, and soybeans. Grain handling facilities include grain elevators, feed mills, flour mills, rice mills, dust pelletizing plants, dry corn mills, facilities with soybean flaking operations, and facilities with dry grinding operations. The grain handling industry is a high hazard industry where workers can be exposed to numerous serious and life threatening hazards. These hazards include: fires and explosions from grain dust accumulation. Grain dust explosions are often severe, involving loss of life and substantial property damage. Over the last 35 years, there have been over 500 explosions in grain handling facilities across the United States, which have killed more than 180 people and injured more than 675. Grain dust is the main source of fuel for explosions in grain handling. Grain dust is highly combustible and can burn or explode if enough becomes airborne or accumulates on a surface and finds an ignition source (such as hot bearing, overheated motor, misaligned conveyor belt, welding, cutting, and brazing). OSHA standards require that both grain dust and ignition sources must be controlled in grain elevators to prevent these often deadly explosions. In general, combustible particulates having an effective diameter of 420 μm or smaller, as determined by passing through a U.S. No. 40 Standard Sieve, are generally considered to be combustible dusts. However, agglomerates of combustible materials that have lengths that are large compared to their diameter (and will not usually pass through a 420 μm sieve) can still pose a deflagration hazard. Therefore, any particle that has a surface area to volume ratio greater than that of a 420 μm diameter sphere should also be considered a combustible dust. PrestiVac HEPAPlus* Vacuums are specifically designed to safely vacuum toxic dusts. Equipped with a Certified Absolute HEPAPlus*filter with an efficiency of 99.995% on 0.2 micron so there is no risk of exposure or contamination for the operator or the environment. These vacuums are tested for absolute filtration. Testing Method: IEST RP-CC034.3. H14. MIL-STD 282 / A.S.T.M. - D2986-91. MPPS method EN 1822. PrestiVac Explosion Proof/Dust Ignition Protected Vacuums are designed to safely vacuum explosive, flammable, combustible conductive* dusts. Our Explosion Proof/Dust Ignition Protected Vacuums are completely grounded and static dissipating because they are built entirely with non-sparking metals and do not have any painted components so there is no risk of fire or explosion from a spark or static build up. All the electrical components, including the motor and starter are totally enclosed so there is no source of ignition. Our explosion proof vacuum cleaners comply with NFPA 484 guidelines and are an effective tool for good housekeeping practise as per OSHA. Which Industries are at Risk with Grain Dust? 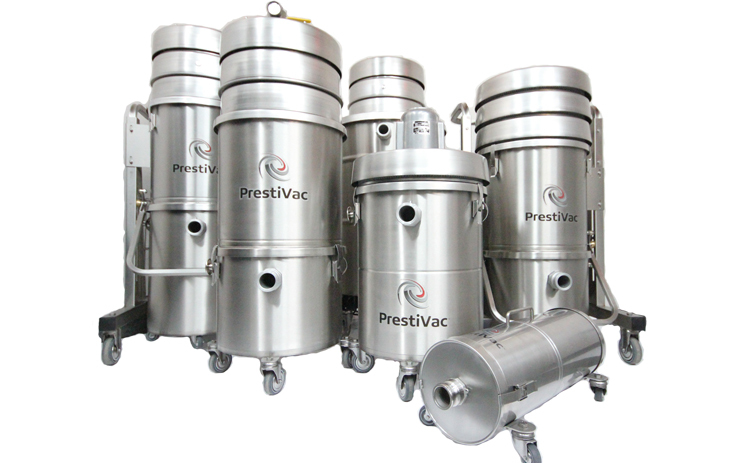 PrestiVac specializes in design and manufacture of Legally Certified Explosion Proof Industrial Portable Vacuum Cleaners for Contamination Controlled Environments and Hazardous Locations.